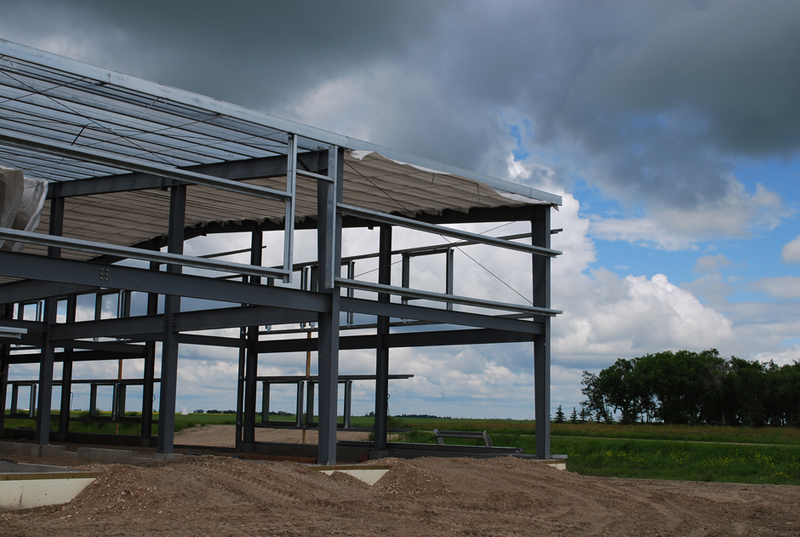 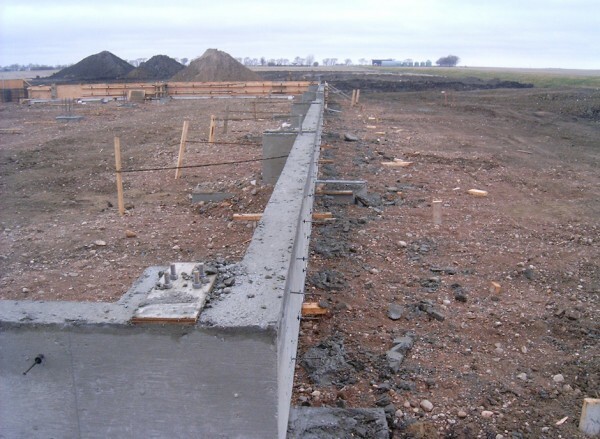 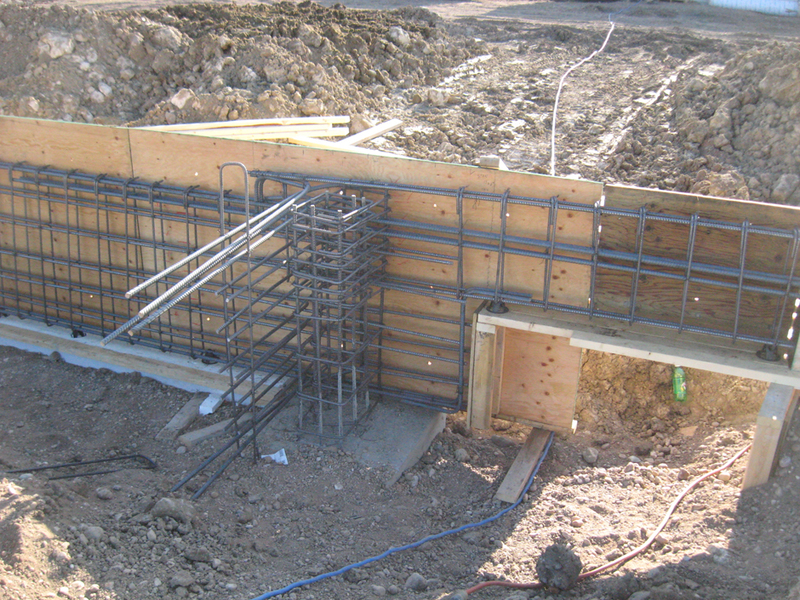 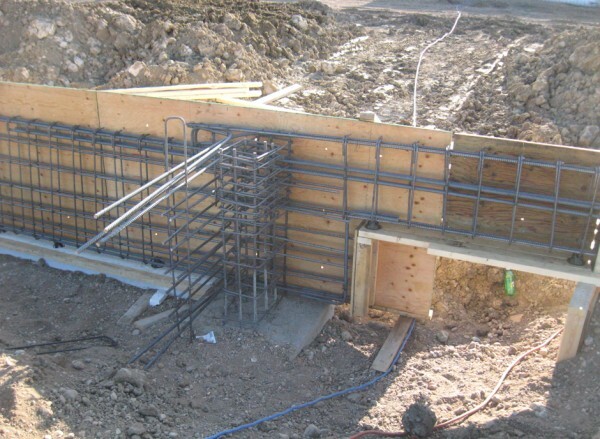 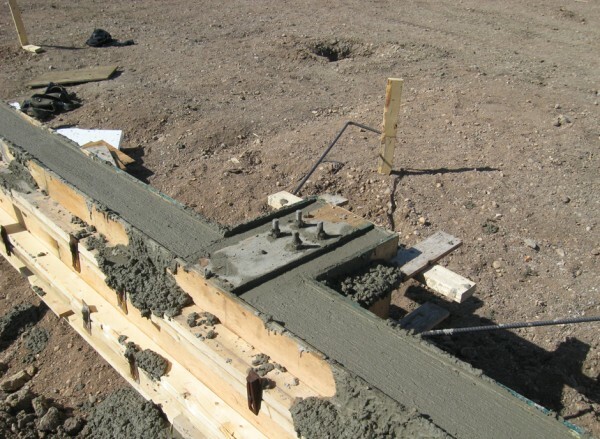 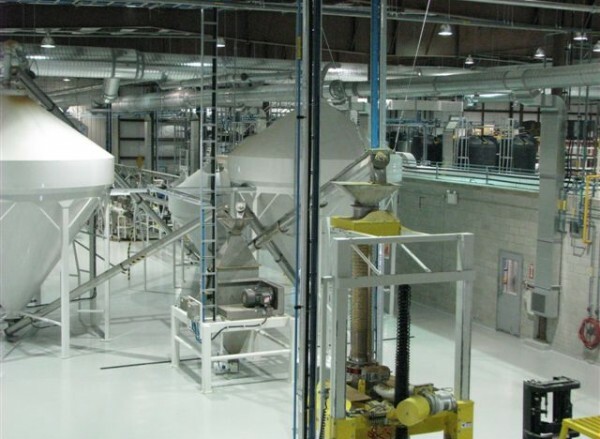 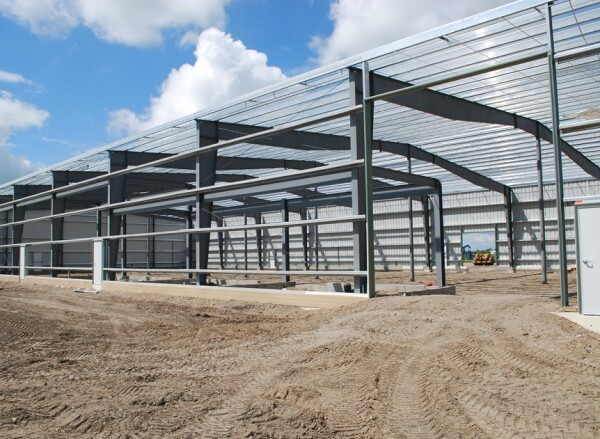 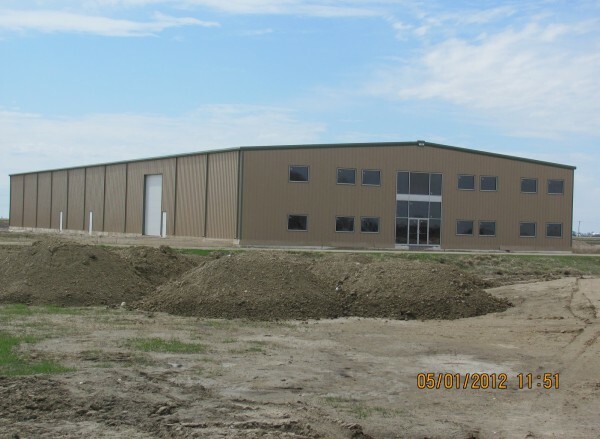 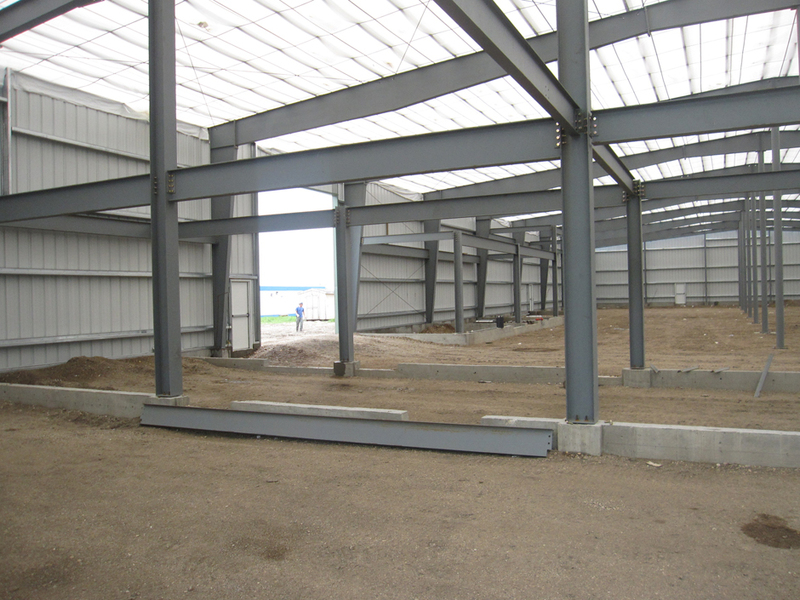 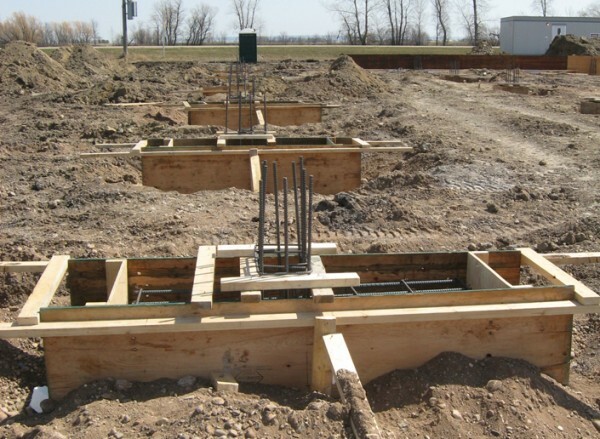 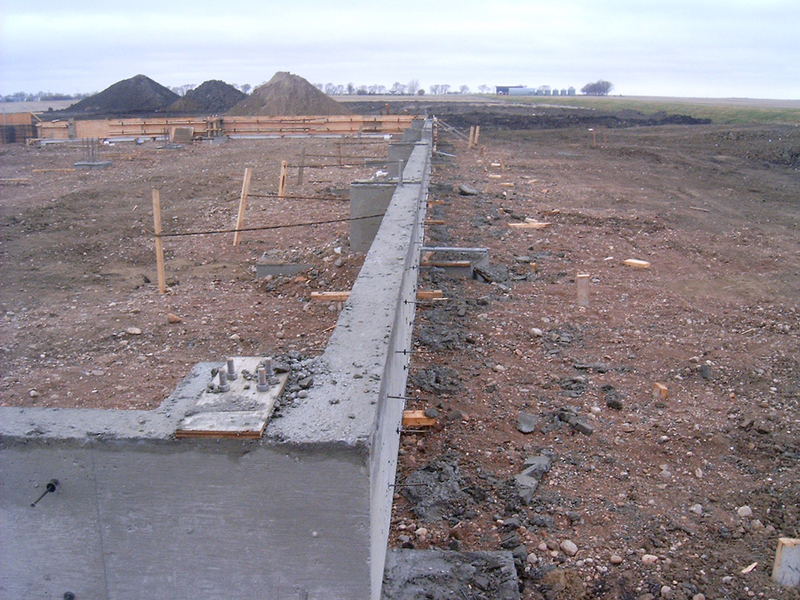 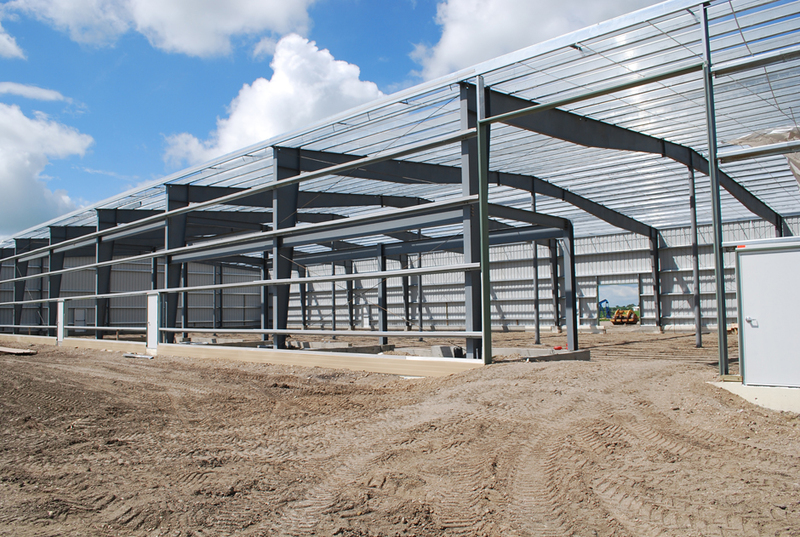 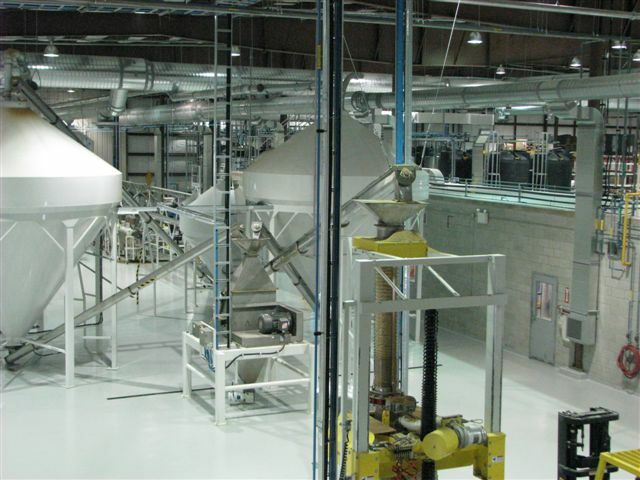 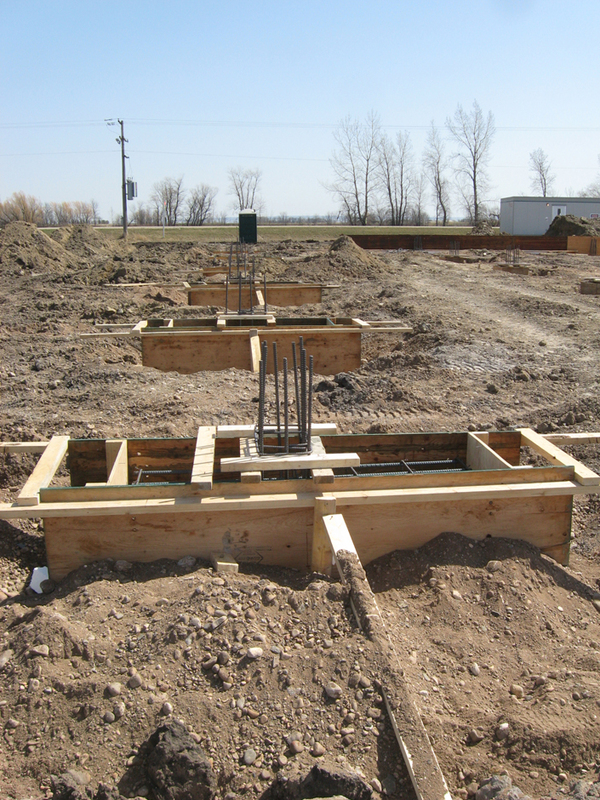 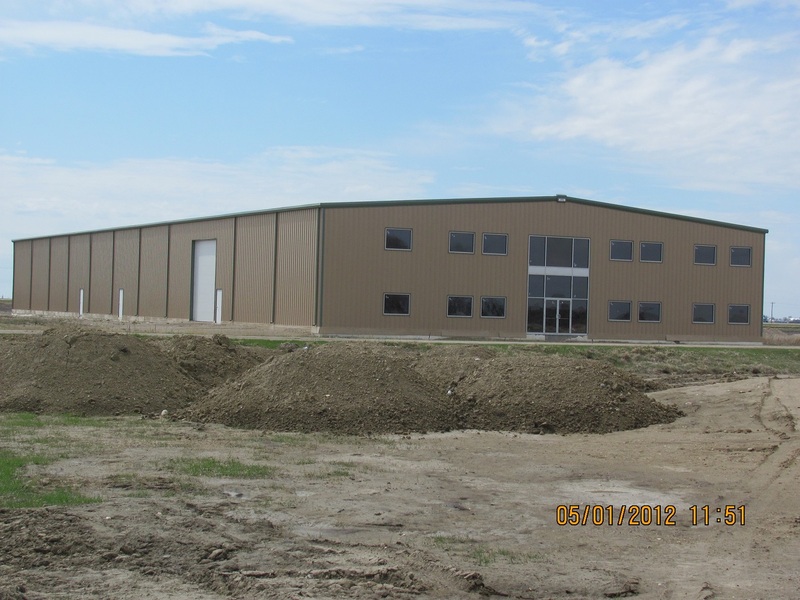 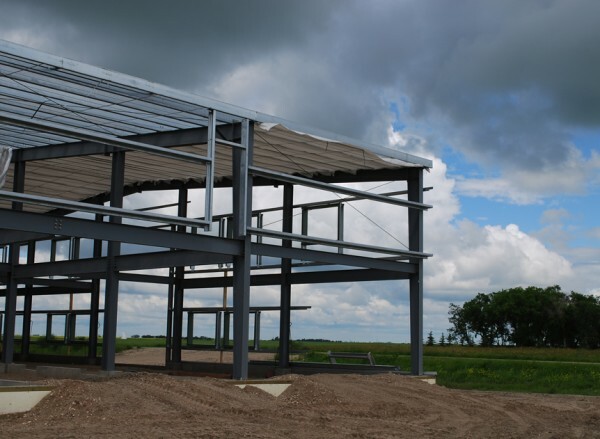 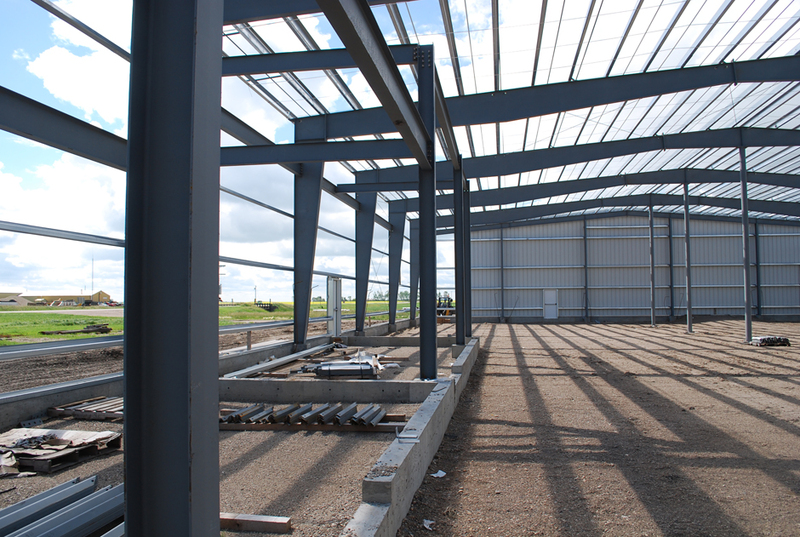 BURNS MAENDEL CONSULTING ENGINEERS was the prime consultant and project lead for the design of a Food Processing Plant in Southwestern Manitoba. 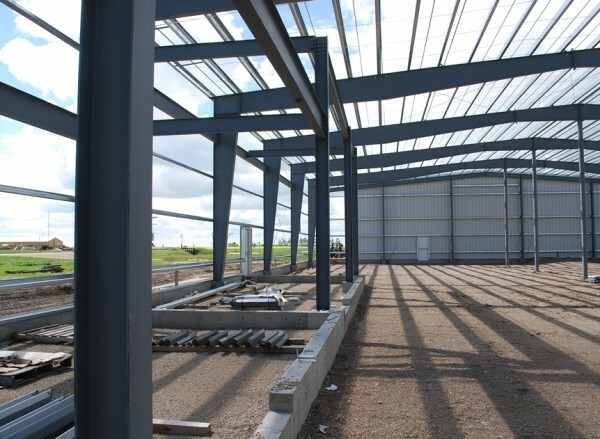 The project consisted of Civil, Building, Structural, Mechanical and Electrical Design and is a primary example of how the collaboration with our sub-consultants delivers a complete design solution. 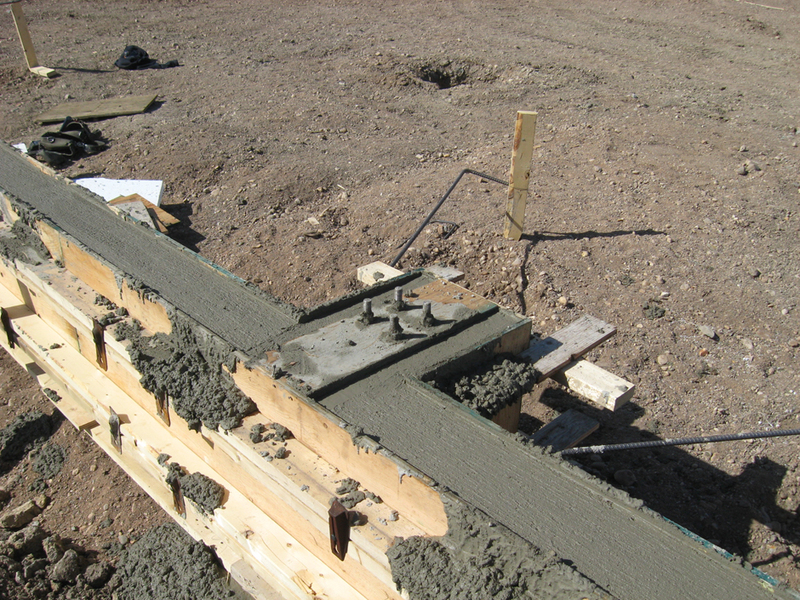 The design was executed under very tight timelines; the entire design was completed within three months.